Postpartum varicose veins: Supplementation with pycnogenol or elastic compression-A 12-month follow-up G Belcaro, M Dugall, R Luzzi, et al. Int J Angiol 2017; 26: 12–19. The authors evaluated the clinical evolution of post-partum varicose veins in 133 healthy women after the second pregnancy in a registry study. The registry included two groups of women: (1) those who used elastic compression stockings and (2) those who used an oral venotonic agent (Pycnogenol, 100 mg/d). The resulting two registry groups were comparable. At three and six months in the Pycnogenol cohort, the number of veins and incompetent sites were lower. At six months, there were 13.3% of patients with edema versus 3.2% in the Pycnogenol group. Spider veins decreased in Pycnogenol patients. Cramps and other minor symptoms were less common in the Pycnogenol group. In both groups, there was a signiﬁcant improvement at six months; however, the Pycnogenol group showed better results. The overall satisfaction was higher among Pycnogenol patients, and compliance was optimal. Most remodeling appeared to happen within six months after the pregnancy. 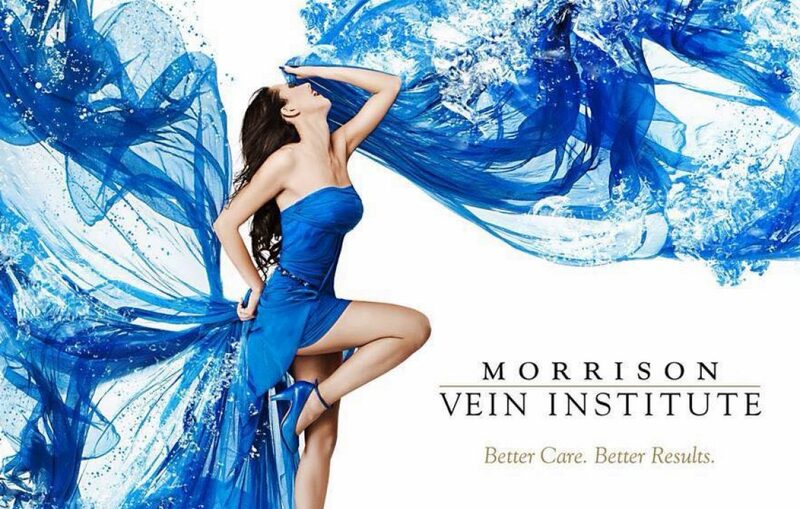 @MorrisonVein we look for a comprehensive approach to vein care after a thorough history, physical, venous ultrasound exam and historical view of the patient. An uncomplicated pregnant mother who has her firs episode of new veins after a pregnancy needs to see a phlebologist after delivery. Usually compression stockings can help symptoms immediately postpartum, but medications need to be reviewed by her physician while she is breast feeding. About 20% of women have pelvic vein disease and will need a workup and possibly treatments of her leg veins or pelvic veins or both. In these cases, medications alone won’t eliminate the need for therapy and compression stockings.